Innovators on a quest to solve water scarcity using solar power-backed technology, here’s your chance to not only help two billion people have safe drinking water but also bring home up to $1 million (Dh3.67 million) in prizes. The second cycle of the Mohammad Bin Rashid Al Maktoum Global Water Award is now open for entries from individuals or teams from non-profit, educational and academic institutions and research centres to find sustainable and innovative solutions using solar energy to address the scarcity of potable water, it was announced on Tuesday. 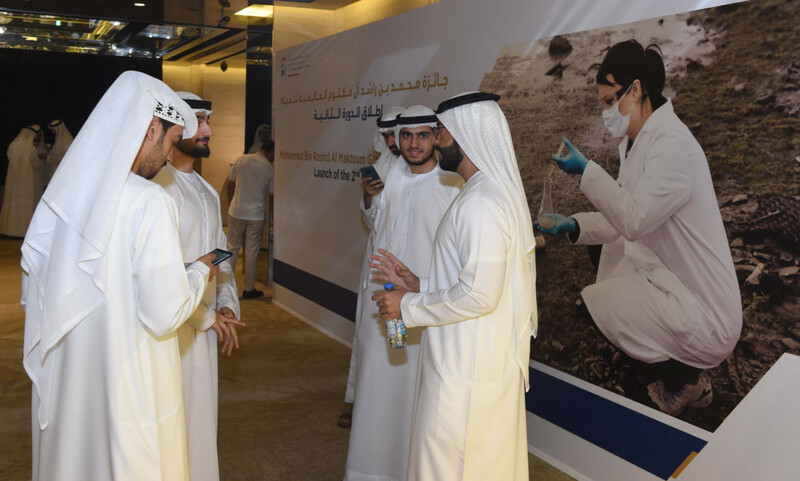 Overseen by Suqia, under the umbrella of the Mohammad Bin Rashid Al Maktoum Global Initiatives, the award has three main categories: Innovative Projects Award, Innovative Research and Development Award, and Innovative Individual Award. 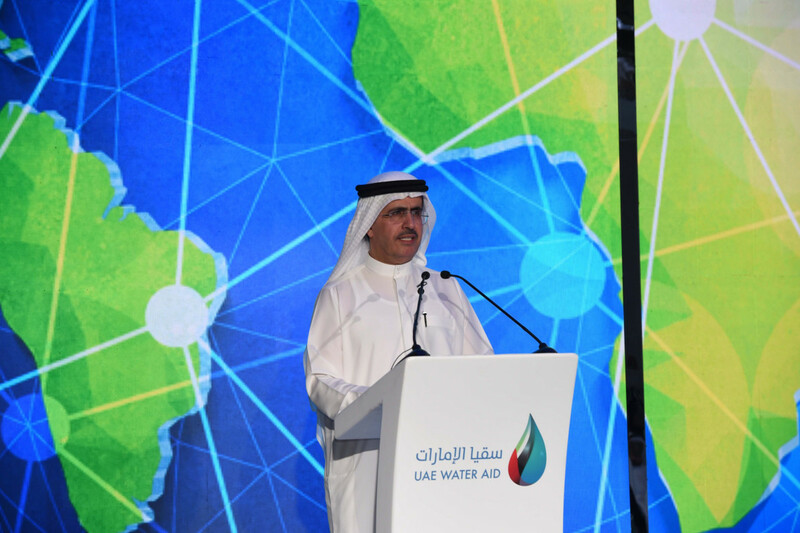 Saeed Mohammad Al Tayer, Chairman of the Board of Trustees of the UAE Water Aid Foundation (Suqia), said this year’s award builds on the great success of the first one during the Year of Giving in 2017 which received 138 participants from 43 countries. As many as three out of 10 people do not have access to safe drinking water, according to the United Nations World Water Development Report 2019 titled ‘Leaving no one behind’. Over two billion people live in countries experiencing high water stress, while four billion people experience severe water scarcity at least one month of the year. “Water is at the centre of economic and social development, and its security is a global challenge because of the increasing population and economic growth. 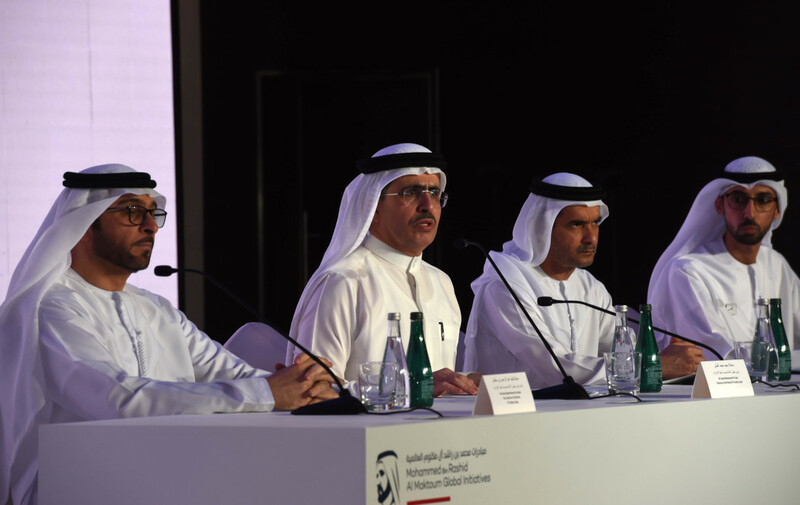 Drinking water is one of the main foundations for achieving the UN Sustainable Development Goals 2030, with the sixth goal being to ‘ensure access to water and sanitation for all,” said Al Tayer, during the press conference. 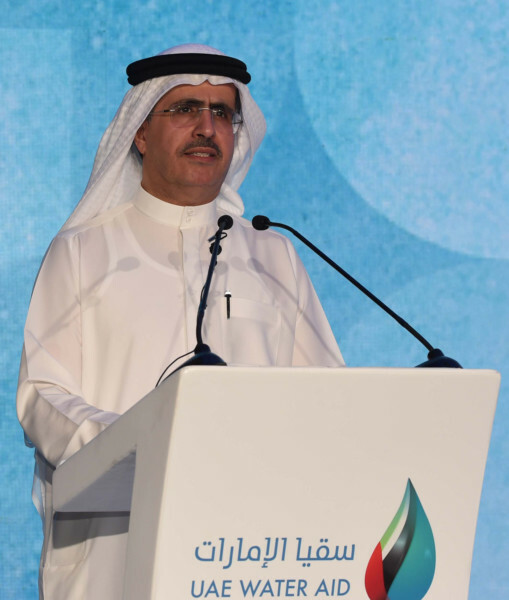 Al Tayer said Suqia will continue its efforts in providing safe drinking water to communities suffering from water scarcity and pollution, in cooperation with local and international organisations. By the end of 2018, over nine million people in 34 countries had benefited from Suqia’s projects. Small Projects Award with total prizes worth $240,000. For more information and to submit your application, visit www.suqia.ae.